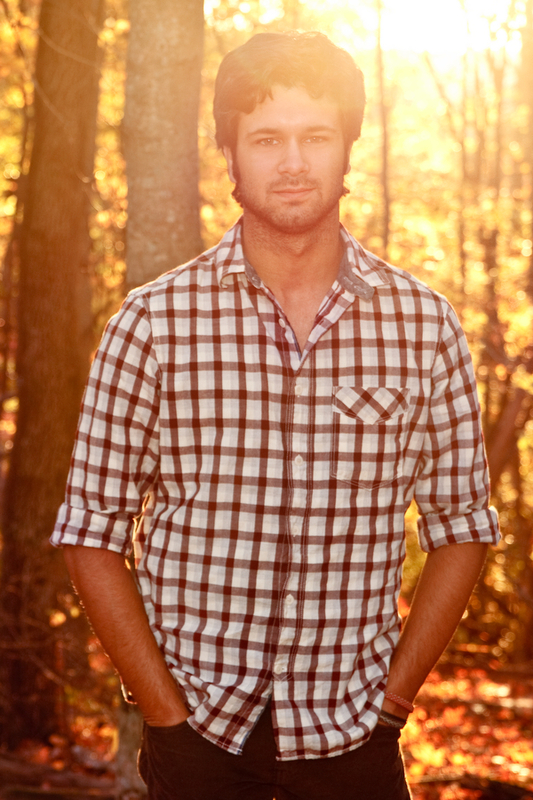 Critical Linkages Photographer Paul Marcellini with a background of Florida’s warm light. Paul grew up just outside of Miami, and moved back to the area to work for the Parks and Recreation Department in the Everglades, after graduating college with a degree in Environmental Science. During his time here he taught environmental education and led an occasional eco-tour, leading people who for the first time waded through the swamps and into cypress domes. 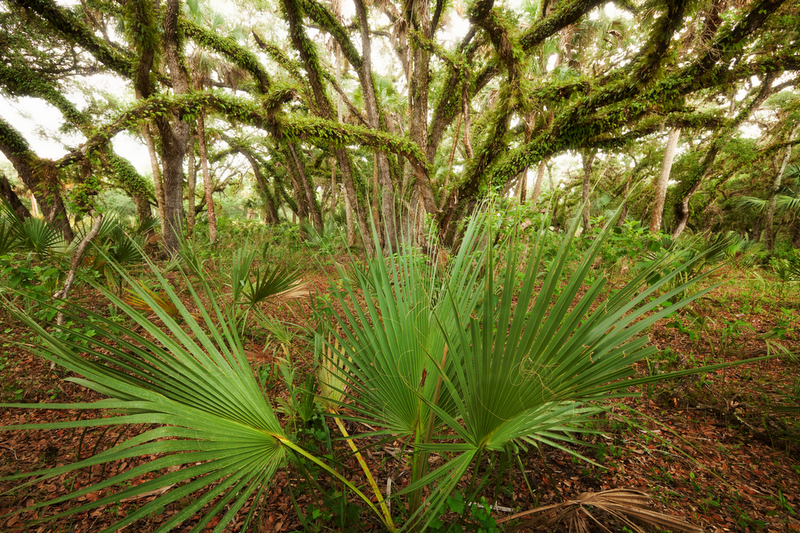 He realized the impact a trip into Florida’s wilds can have. In his nature photography, Paul keeps in mind that “there are two routes you can go with in conservation work. You can show the beauty and how idealized an area could be, to draw people in. You can also show the downside and destruction. I take the first route and just try to be an ambassador out on the street with art shows every weekend.” To take those pictures Paul continues to attempt to find what he calls, “unspoiled scenes,” areas that are not highly impacted by humans. It’s not just the colors that pop in this photograph of palm in the Caloosahatchee Ecoscape. Critical Linkages Photographer Paul Marcellini uses contrast to emphasize the life in this picture. 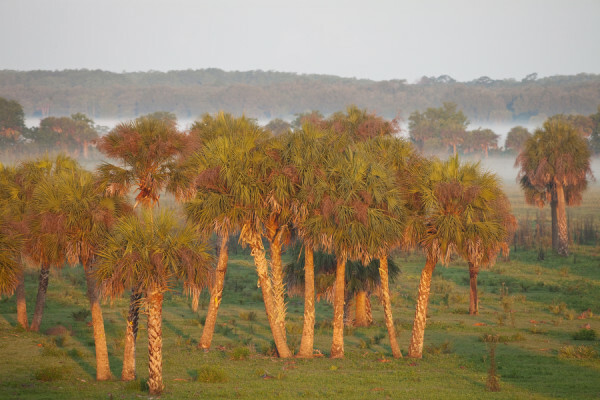 Critical Linkages Photographer Paul Marcellini captures this forest of sabal palm as it rises from a bed of fog in the Caloosahatchee Ecoscape. While he spends a lot of time composing photographs of the long-nosed toothpick grasshopper and the praying mantis, and capturing the light and landscape of the Florida Everglades he takes the time to enjoy their habitats as well. There are sometimes when Paul says, “I have to catch myself and remind myself that I’m here to enjoy the area too. Sometimes it’s just nice to sit there.” As an avid kayaker, Paul still enjoys the outdoors as he did during college. Just as he did then, he “likes the sharing aspect” and brings his camera so he can share his experiences, and those of the creatures who inhabit these areas. You can learn more about Paul and his projects, and view his work on his website and blog, or follow him on Facebook.